A treatment in harmony of the three levels of body, mind and soul is the ultimate goal of any treatment in Chinese medicine. An anamnesis as well as pulse, tongue, belly and muscular diagnostics paint a comprehensive picture of the human health / disease state. With one-way needles, more than 360 interfaces affect the human’s meridian systems. The meridians are energies, which pass through the whole body and are traversed with Qi. It is similar to the various river systems of our planet. 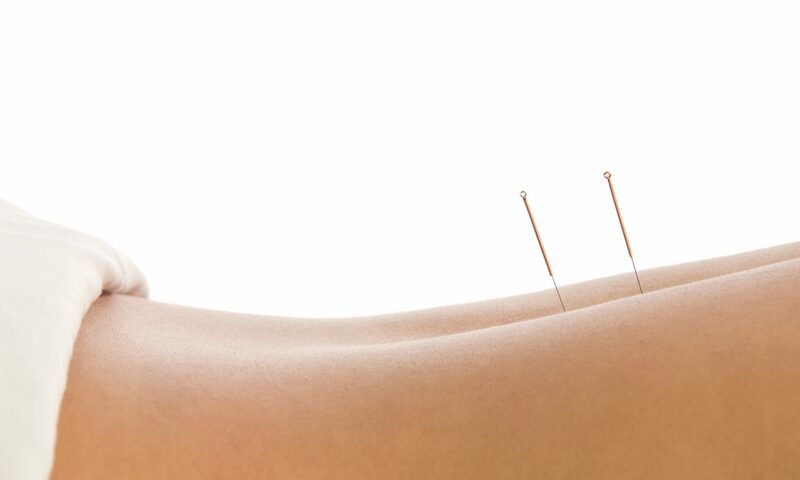 The activation of the correct acupuncture points move Qi and thus activate the self-regulation of the body towards health. Moxa is made from specially dried mugwort. It is applied to the desired points and ignited. There are many different applications of Moxa: on the needle, directly or indirectly with a medium between skin and moxa. The Mox treatment is a soothing and dissolving heat treatment which transfers a lot of light information to the body for harmonization and healing. Many years ago and for the first time, by treating acupuncture points with moxa, the meridians were proven real and visible in the West. With a special glass, a vacuum is created on the desired skin, which promotes the circulation of Qi and fluids. In western terminology one would speak of an increased metabolism and lymph flow. In many ancient cultures cupping has been used successfully thousands of years ago with various materials. Guasha is a scraping on the skin with e.g. A polished jade stone, a polished horn or today with a porcelain spoon. Similar to cupping, it is a stimulus to the circulation of Qi and fluids in the body. However, it is much more effective in stagnation or release of pathogenic factors. Guasha and cupping are now also widely used by athletes, for example at the Olympic Games in Rio 2016.